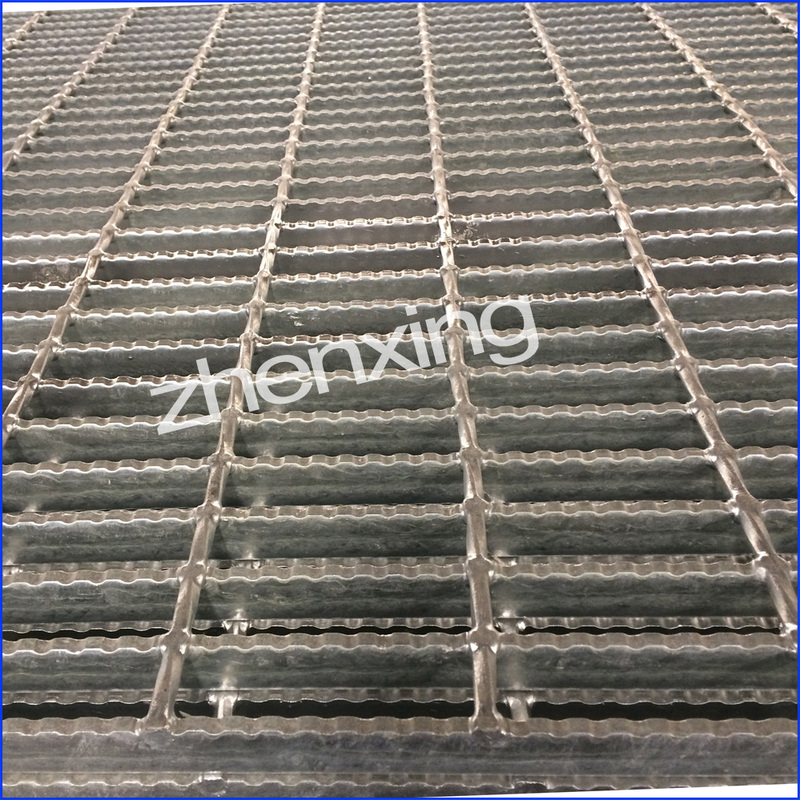 Offshore Platform Reinforced Floor Grating is made of Serrated Steel Grating. Offshore Platform Grating have special serrations and can be applied to almost any panel size and across a wide range of loading. These are usually notched in the bearing bar but can also be notched in the transverse bar to give additional grip. For new installation, Anti-slip Steel Graring can be welded directly to the supporting structures or can be provided with countersunk holes for bolting in place. Nosing, risers, kick, plates or other design specifications are provided to meet nearly any anti-slip grating design or engineering requirement. Looking for ideal Offshore Platform Grating Manufacturer & supplier ? We have a wide selection at great prices to help you get creative. 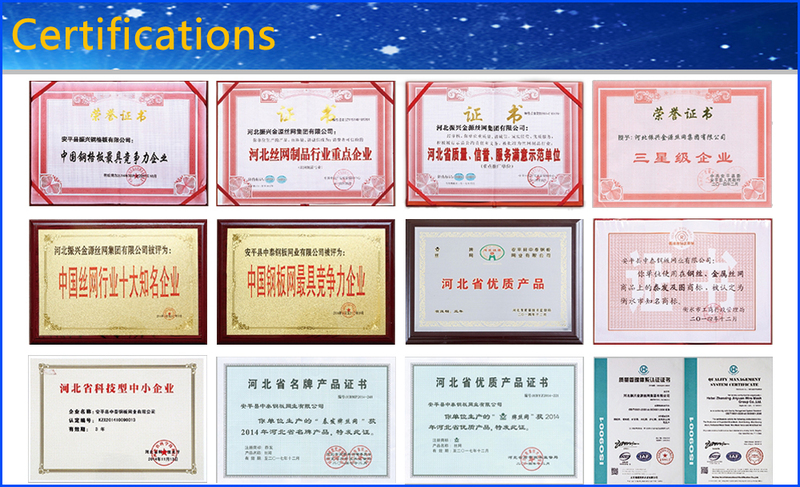 All the Offshore Platform Reinforced Floor are quality guaranteed. We are China Origin Factory of Rectangular Offshore Platform Floor Grating. If you have any question, please feel free to contact us.